This is modified version of my previous carpet tutorial, it just have a bit more tweaking around the parameters. 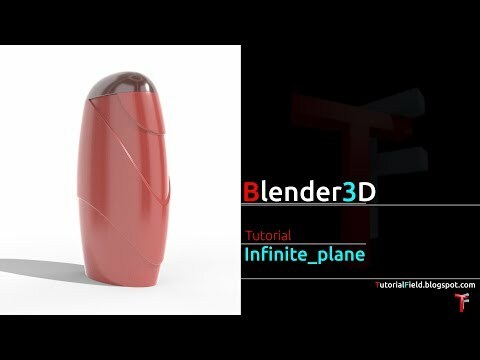 Experimenting would be good idea, this is just a technique shown in tutorial. So i hope you'll find it useful. Very nice tutorial for Carpet which I was looking from long time. We are also providing ocala carpet cleaning service. Thanks for sharing this tutorial.